← Pfizer gives up the chase. UPS used to be a trucking company. Now it’s a technology company; every truck a rolling computer with artificial intelligence tracking wherever the vehicle and its packages go, trying to make deliveries quicker and more efficient. At the center of the entire web of technology is a human driver. 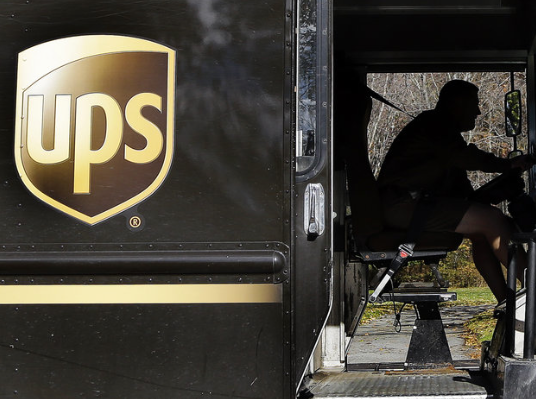 Check out NPR’s Planet Money for the story of one such UPS employee, Bill. This entry was posted in Information Technology, Innovation and tagged mechanized intelligence, UPS. Bookmark the permalink.